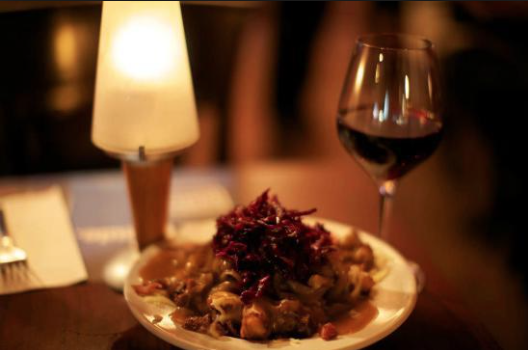 “From Pemmican To Poutine”: A Journey Through Canada’s Culinary History”. Award winning chef and author Suman Roy. Chef Suman Roy award winning author, a Good-Food Activist, and a Philanthropist ChefsUMan takes us on a beautiful journey from the Atlantic to the Pacific exploring Canadian exceptional food culture with ingredients that are indigenous to Canada. Canadian cuisine and culture are mosaic of creatively designed dishes that are delightful to the taste buds and celebration to the eyes of Chef Suman Roy. Including of course a journey of wine from Canadian coast to coast as well. 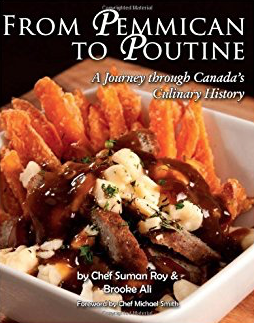 His book “From Pemmican To Poutine: A Journey Through Canada’s Culinary History” recently won the prestigious award for “Best Culinary History Book in Canada at the Gourmand World Cookbook Awards in Paris and is creating history globally. Through recipes, history, and stories this book shines a much-needed spotlight on the uniqueness and deliciousness of Canadian cuisine. Chef Suman will be accepting his award for the Le Cordon D’or Gold Ribbon Awards in Florida on Sunday 15 May, 2011. Please join us as we welcome him to The Wine Ladies TV this Wednesday, March 30th, 2011. For all The Wine Ladies TV podcasts and archived shows visit The Wine Ladies TV Show and ThatChannel.com and on ThatRadio.com from anywhere and anytime. Happy Easter every bunny! Wine and chocolate an interesting and delightful idea! Win chocolate from The Wine Ladies for Easter. We do love the idea of pairing wine with chocolate, and with Easter Day around the corner the timing couldn’t be any better! It’s easy to win. What’s your favourite wine and chocolate pairing? Perhaps strawberries and Champagne or a Barola with extra dark chocolate? Le Donne del Vino, 800 “Women in Wine”, That Channel TV with The Wine Ladies. Cuvee Award of Excellence for Viticulture goes to Kevin Donohue, Colio Estate Wines. Congrats to Kevin Donohue of Colio Estate Wines for his Cuvee Award of Excellence for Viticulture. The Cuvee Awards are the industry’s Oscars. It was deserved recognition for a lifetime of study and passion in a discipline that is away from the limelight, but centre stage in terms of its critical importance to the wine industry. 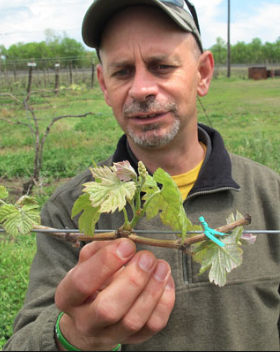 Among Kevin’s many roles, he tends the 200 acres of planted vineyards in the company’s vineyards in Colchester. The parcel of 20 acres they own on the Parkway in Niagara-on-the-Lake. One might think that his job gets easier in the off-season when vineyard activity has slowed to a crawl. But, if this winter is any indication, chances are on any given intensely cold night, Kevin will be up all night studying satellite images for temperature and humidity issues to determine whether the vineyard’s eight wind machines will need to be started up. Cheers to Kevin of Colio Estates! Watch what Kevin has to say here around 3 minutes into this video. Want to go to Tuscany? Incredible wines, fabulous food and much more. Birthplace of the Renaissance, the “Jewel” often called the “Athens of the Middle Ages” allows us to delve deep into the history, the intoxicating beauty of this spectacular city, the most populous in Tuscany, Florence. Be awestruck by art, architecture, creativity, shop beautiful shops, Florence breathes life, expression. Toast our small group, savour a glass of Chianti Classico, indulge our dreams. Perhaps a beautiful little Tuscan town within thick, 16th C walls, Italy’s finest medieval & Renaissance architecture, superb dining, classical/rock music festivals, endless beaches 1/2hr away. Lucca, Tuscany’s best-kept secret. What do you think? include Lucca? We want to know what would be on your bucket list for trip to Tuscany. Truffle hunting? Cooking classes? Watch for details coming soon! Send us an email at info@thewineladies.com or message us on The Wine Ladies Facebook page.This will be an exclusive tour with just 12 people in all, including The Wine Ladies, so don’t be disappointed and reserve your spot. Having discovered that MMA Welterweight champion Georges St. Pierre loves red wine we knew that we just had to meet with him. Our opportunity arose when we were invited to meet GSP recently at the Sony Centre for the Performing Arts for the Canadian premiere of “The Striking Truth:” This documentary is based on the juxtaposing careers of charismatic and humble current Welterweight Campion of the UFC, Georges St-Pierre and the dynamic MMA fighter David “The Crow” Loiseau. This red-carpet evening also included a live and interactive one on one question and answer period with Rogers Sportsnet Joe “Showdown” Ferraro host of MMA Connected and main cast members of the film, Welterweight Champion of UFC Georges St-Pierre: David Loiseau MMA Fighter: and director/producer of the documentary Steven J.Wong: from Steven J. Wong Films. We also had a chance to chat with “Kenny Cabernet”, world renowned enologist and international wine consultant who explained the health benefits of red wine, and why Pinot Noir is one of the healthiest grapes packing the biggest antioxidant punch, which by the way is GSP’s favourite wine! 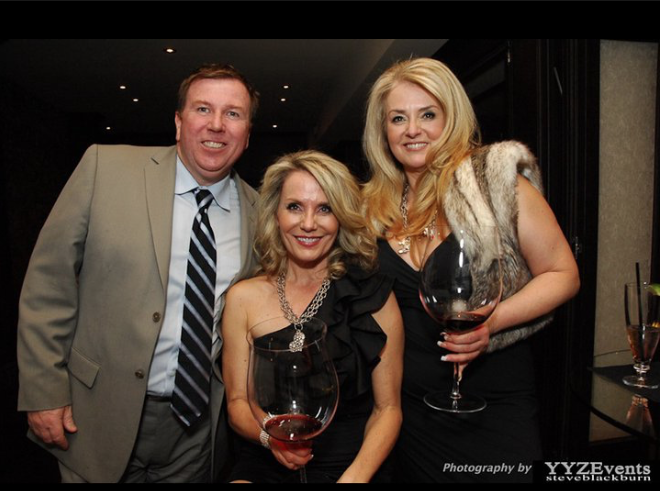 The Wine Ladies TV, “One Sip At A Time” was there to capture it all. 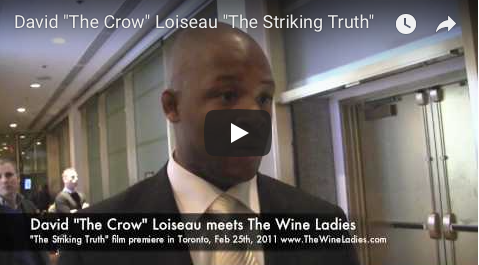 Georges St-Pierre meets The Wine ladies at the premiere in Toronto of The Striking Truth. 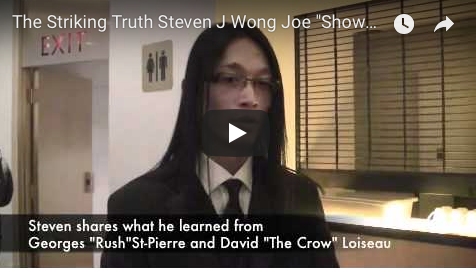 MMA fighter David “The Crow” Loiseau. When we discovered that UFC Welterweight Champion Georges St. Pierre is a wine lover, we knew we had to meet him. 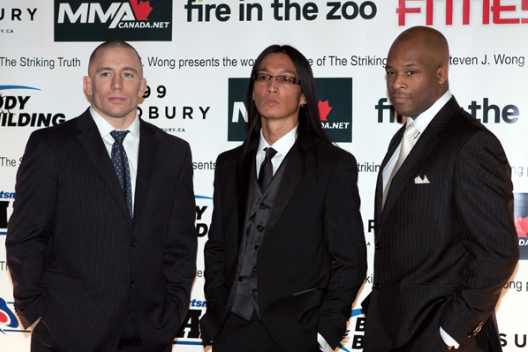 The opportunity arose recently when we were invited to attend the world premiere of “The Striking Truth” an exclusive documentary for charismatic Ultimate Fighting Champion Georges St-Pierre and dynamic MMA fighter David “The Crow” Loiseau. The movie follows the two fighters over the past four years, starting with UFC 58 USA vs. Canada where Loiseau was fighting for the championship against Rich Franklin and St-Pierre was the co-main event against BJ Penn. The film juxtaposes their two careers with St-Pierre’s meteoric rise to UFC champion and Loiseau facing personal challenges, charting their respective ups and downs as they follow their paths. The Striking Truth includes exclusive, never-before-seen footage of all that took place behind the scenes. The Project is directed by Steven J. Wong and is executive produced by James Hergott with action directing by Bobby Razak. What an amazing night! Join us this Wednesday, March 23rd, 2011 on ThatChannel.com from 2:30-3:30 p.m. for exclusive interviews. We wish GSP the best at UFC 129: St-Pierre vs. Shields to be held by the Ultimate Fighting Championship on Saturday, April 30, 2011 at Rogers Centre in Toronto, Ontario. A votre santé GSP! For all The Wine Ladies TV podcasts and archived shows visit The Wine Ladies TV Show, ThatChannel.com and ThatRadio.com from anywhere and anytime. https://www.thewineladies.com/wp-content/uploads/2011/03/Screen-Shot-2018-03-23-at-10.30.32-AM.png 352 528 Susanne Seelig-Mense https://www.thewineladies.com/wp-content/uploads/2017/08/WineLadiesLogoTransparent.png Susanne Seelig-Mense2011-03-21 16:48:002018-03-23 15:13:37UFC Welterweight Champion Georges St-Pierre enjoys a glass of red wine. Pinot Noir anyone? With Owner Doug Grecco of Cucci Restaurant, Oakville. 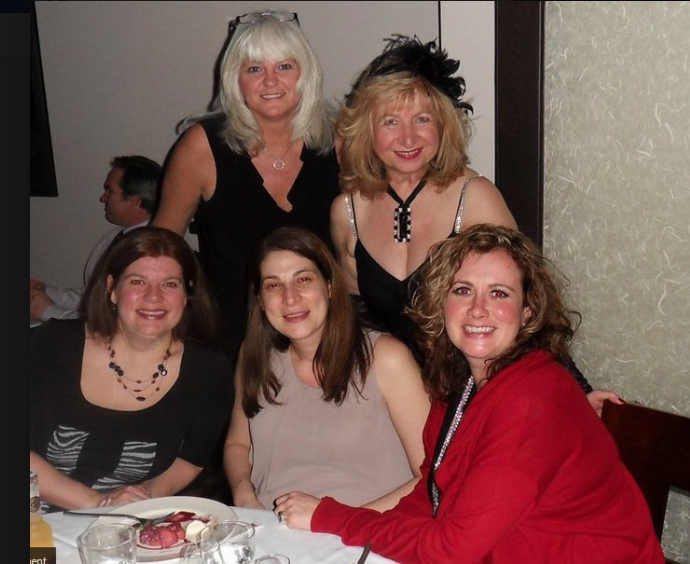 On February 17, approximately 75 guests gathered at Cucci Restaurant in Oakville. Experience three award winning winemakers and wineries from the prestigious Niagara region including Marco Piccoli from Jackson-Triggs, Viticulturist Matt Speck from Henry of Pelham and new kid on the block GreenLane Winery with winemaker Dianne Smith. SPONSORS: Aradia Fitness,Beads4Health,Brix Chocolate for wine Burrows, Cambria Natural Quartz Surfaces, Cucci Ristorante, Enchanted Decor, Guess Seductive, Higgins Event Rentals, Inspire Cosmetics, Le Beau Optical Boutique, Nature’s Source, Ravi Instant Wine Refresher, Ridolfi, Senzu, Shaw Festival, Silkeborg, slik inc pr & communications, SNAP Oakville, Sony Music, tfnc London, Oakville.com ,Oakville Voice, TCHD Magazine, Wine Awakenings, YYZEvents Steve Blackburn, Wine Access Magazine, Vinturi Wine Aerators. To view pictures from the evening click Here.Stay tuned for the next The Wine Ladies event to be announced soon. Toronto’s Ultimate Food & Drink Experience Win tickets!Wine and Cheese Show March 18-20. If you miss the show not a problem, watch The Wine Ladies TV podcasts and archived shows on The Wine Ladies TV Show, ThatChannel.com and ThatRadio.com from anywhere and anytime. Win! Tickets to the Wine and Cheese Show! March 18-20 Toronto’s Ultimate Food & Drink Experience not to be missed! The annual Wine & Cheese Show Win two pairs of tickets (4) (Value:$18.00 each ) to the show! It’s easy to win. What’s your favourite wine and cheese pairing? Perhaps a Gorgonzola and a Sauternes from Bordeaux, or a Roquefort with a Tawny Port? Simply tell us your favourite pairing. 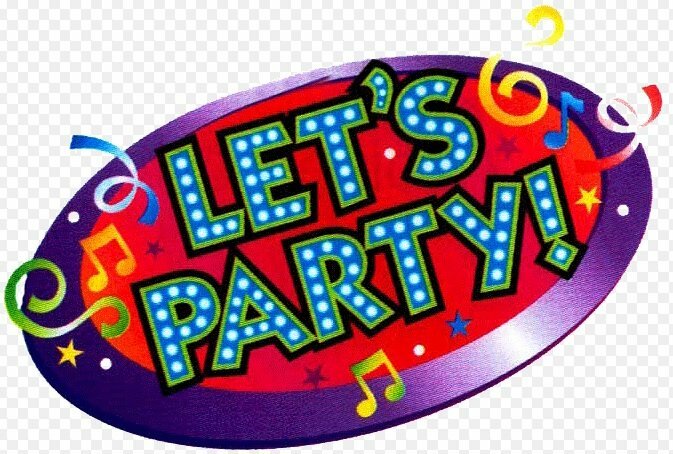 Enter here at info@thewineladies.com or visit The Wine Ladies Facebook page. Winner will be drawn at random and announced on The Wine Ladies FACEBOOK Fan Page Friday March 4th,2011 at noon. Good luck everyone. This three-day event features a tasty selection of gourmet foods, award-winning wines, beers, spirits and vintages, and interactive and informative seminars! Wine and Cheese Show March 18-20 at the International Centre, the ultimate food and drink experience. Buy tickets to the show online here and save $3.00 per ticket. Join Food Network Canada Star Kevin Brauch, The Thirsty Traveler as he hosts the Annual Patrón Spirits Bartender Competition, at the 2011 Toronto Wine & Cheese Show! 18 top Ontario Mixologists compete for the title of Patrón Ontario Bartender of the Year. Sun. March 20th, 1-3 in the Jazz Garden. The Dairy Farmers of Ontario present The Great Ontario Wine and Cheese Pairing. Savour Ontario’s burgeoning artisan cheese offerings and the finest Ontario wines. At each station you will be guided by a cheese specialist. For Seminar Info click here. The Bosch Sip and Savour Stage: Food Network presents Chuck Hughes, Iron Chef America competitor and host of Chuck’s Day Off on Food Network. Barefoot Wine and Bubbly will be bringing music and fun to the Toronto Wine & Cheese Show, while donating all proceeds from their wine samples to the Canadian Music Therapy Trust Fund. Our Jazz Garden line up: Canada’s Seriously Cool Chardonnay to take on the Big Apple March 8th! Last May, a group of Ontario wine producers headed to the U.K. to take part in the Seriously Cool Chardonnay event that featured the province’s top Chardonnays at a debut tasting held at Canada House in London for wine critics and the trade. The Ontario Chardonnays were tasted … and praised … by such noted British wine critics as Jancis Robinson, Steven Spurrier and Oz Clarke. Buoyed by the success of the London event, British Columbia has now joined Ontario to take on the Big Apple in another Seriously Cool Chardonnay event on March 8th for key wine writers and members of the wine trade. For the upcoming New York City event, more than 100 Chardonnays from Ontario and British Columbia were previewed by a panel of wine experts and 54 top wines were selected. These wines were poured at the Ontario Wine Society’s dress rehearsal last week at the Toronto Lawn and Tennis Club in Toronto. We had a chance to taste and meet some of the winemakers: and principles: before they head to NYC for their March debut on the 50th floor of the prestigious McGraw-Hill building in midtown Manhattan. Ontario makes some very impressive cool climate, Burgundian-like Chardonnays, and other styles including sparkling and Icewines. Good luck everyone! Rock ‘n’ roll wine guru “Kenny Cabernet” Be sure to join regular guest of The Wine Ladies TV and audience favourite, “Kenny Cabernet”, the rock ‘n’ roll wine guru along with his band “Mid Life Chaos” for one night only, Friday March 11th (9:30 P.M.) at Boston Manor, Burlington. Cuvée Weekend, March 4th-6th a red-carpet celebration of excellence in Ontario wine making Consisting of the Cuvée Gala, with the red-carpet black-tie optional gala on Friday night where culinary stars share the spotlight with our Ontario wine celebrities. This spectacular Gala is hosted by Fallsview Casino Resort, Niagara Falls, Ontario. Often called the “Oscars” of the Ontario wine industry, the evening celebrates the Cuvée Award winners – exceptional wines judged by the winemakers themselves. the Cuvée Awards, and Cuvée en Route, is a red carpet celebration of the outstanding Ontario wine and food in the heart of Niagara wine country. Join us for the “Oscars” of the Ontario wine industry at the black-tie gala where the winemakers select the winners, guests mingle with the stars of the Ontario wine and culinary scene, and travel the wine route for special tastings as our wineries roll out the red carpet. 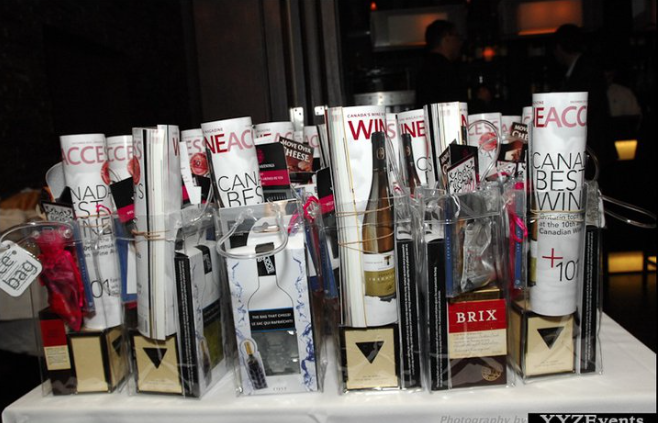 This year the Gala will feature a special silent auction of cases of wine sourced from throughout North America. All proceeds from the silent auction will go to support humanitarian assistance administered through the New Zealand Red Cross 2011 Earthquake Appeal, which pledges that 100% of funds raised will be used towards direct response to the disaster. Cuvée Weekend tickets are available at Cuvee.ca or by calling 905-684-8688. Cuvée en Route admission can be purchased separately for $30.00 per person, via the same outlets or at participating wineries on Cuvée Weekend. Ticket and event information, details about each winery’s Cuvée en Route tastings, overnight accommodation packages, and event announcements can all be found on the Cuvée website. https://www.thewineladies.com/wp-content/uploads/2017/08/WineLadiesLogoTransparent.png 0 0 Susanne Seelig-Mense https://www.thewineladies.com/wp-content/uploads/2017/08/WineLadiesLogoTransparent.png Susanne Seelig-Mense2011-03-02 16:26:002011-03-02 16:26:00Toronto's Ultimate Food & Drink Experience Win tickets!Wine and Cheese Show March 18-20. Be sure to join regular guest of The Wine Ladies TV and audience favourite, “Kenny Cabernet”, the rock ‘n’ roll wine guru along with his band “Mid Life Chaos” for one night only, Friday March 11th (9:30 P.M.) at Boston Manor, Burlington. Watch The Wine Ladies TV every Wednesday on ThatChannel.com. If you miss the show not a problem, watch The Wine Ladies TV podcasts and archived shows on The Wine Ladies TV Show, ThatChannel.com and ThatRadio.com from anywhere and anytime. Canada’s Seriously Cool Chardonnay to take on the Big Apple March 8th! Last May, a group of Ontario wine producers headed to the U.K. to take part in the Seriously Cool Chardonnay event that featured the province’s top Chardonnays at a debut tasting held at Canada House in London for wine critics and the trade. The Ontario Chardonnays were tasted … and praised … by such noted British wine critics as Jancis Robinson, Steven Spurrier and Oz Clarke. Buoyed by the success of the London event, British Columbia has now joined Ontario to take on the Big Apple in another Seriously Cool Chardonnay event on March 8th for key wine writers and members of the wine trade. For the upcoming New York City event, more than 100 Chardonnays from Ontario and British Columbia were previewed by a panel of wine experts and 54 top wines were selected. These wines were poured at the Ontario Wine Society’s dress rehearsal last week at the Toronto Lawn and Tennis Club in Toronto. We had a chance to taste and meet some of the winemakers: and principles: before they head to NYC for their March debut on the 50th floor of the prestigious McGraw-Hill building in midtown Manhattan. Ontario makes some very impressive cool climate, Burgundian-like Chardonnays, and other styles including sparkling and Icewines. Good luck everyone! https://www.thewineladies.com/wp-content/uploads/2011/10/s7.addthis.com_static_btn_v2_lg-share-en.gif 16 125 Susanne Seelig-Mense https://www.thewineladies.com/wp-content/uploads/2017/08/WineLadiesLogoTransparent.png Susanne Seelig-Mense2011-03-02 15:46:002011-03-02 15:46:00Canada’s Seriously Cool Chardonnay to take on the Big Apple March 8th!